Upper Intermediate #22 - No Matter How Stupid, You Must Laugh At German Jokes! Extensive Reading in German for Intermediate Learners #10 - What time is it? 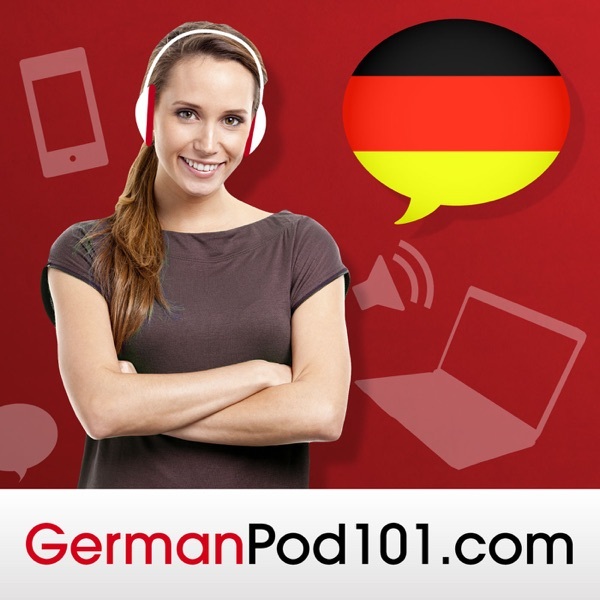 Get New, Free German Mini-Lessons Every Day! Learn German FAST with a Real Teacher Anywhere, Anytime! All About #3 - We Make It Easy to Learn Basic German Grammar! Absolute Beginner Lesson #2 - To Live and Work in Germany, You Have to Start Here! Absolute Beginner Lesson #1 - Is Your Coffee as Strong as Your German Apologies? Video - Video Vocab Lesson #2: Get Your Fruits! Upper Beginner Lesson #2 - Did You Know He's A Walking German Lexicon? Newbie #1 - Guten Tag!